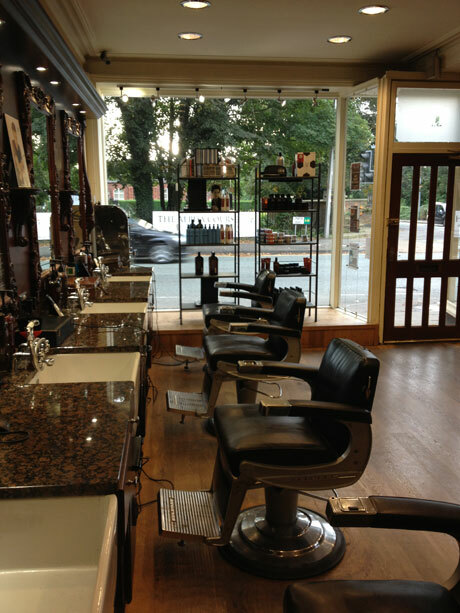 Welcome to The Original Barber Shop in Stockton Heath. Owner Adey Lummis first opened at 11 London Road in 1999 seeing a need in the market for a traditional barbers that could cater for both traditional and modern men’s hairdressing. A barber shop should be a place for you to come and relax, away from the stress of work home. It’s one of the precious few times you have an excuse to sit down and do nothing. Whilst bringing you the sharpest of cuts we understand that our customers want results without the hassle. We ask, listen and react to what a guy wants. 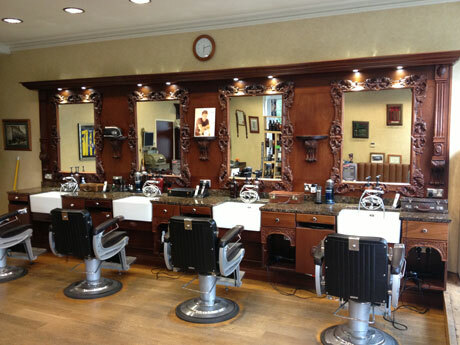 In 2005 we moved to our current location, with oak floors, solid wood fittings and granite worktops our classic six chair barber shop has a traditional feel and great atmosphere with a large comfortable waiting area. We provide both contemporary and traditional gentlemen’s hairdressing with our customers ranging from 1 to 101 years of age, we cater for every single style. The staff are regularly trained by American Crew, the leaders in the men’s hair industry, to keep up with the current trends and cutting techniques. Offering all your barbering services including luxury hot-towel shaves, hair colouring and a fantastic range of grooming products in-store to equip the modern gent. Feel free to call in, check out our shop and lets us know what you think, connect with us on Facebook & Twitter.